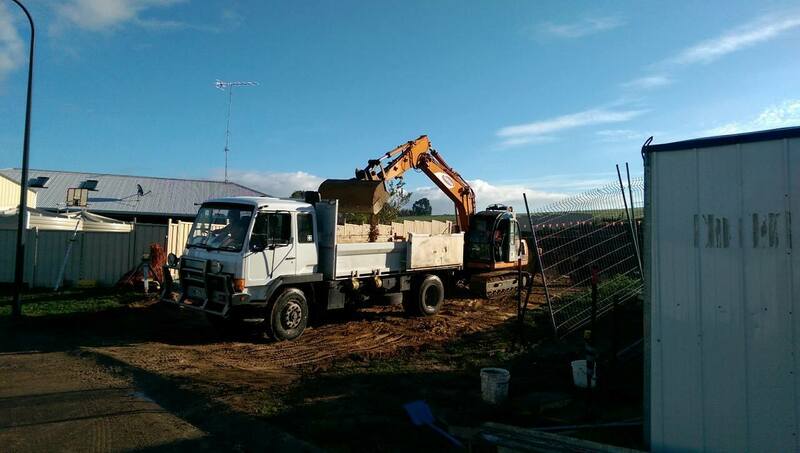 JNL Construction is a concreting business offering high-quality work and friendly service. We are proudly family owned and operated, as well as being local to the Mount Gambier area. Whether you are a homeowner needing a concrete driveway, or a commercial company looking for a contractor to construct a concrete footpath, we can help. 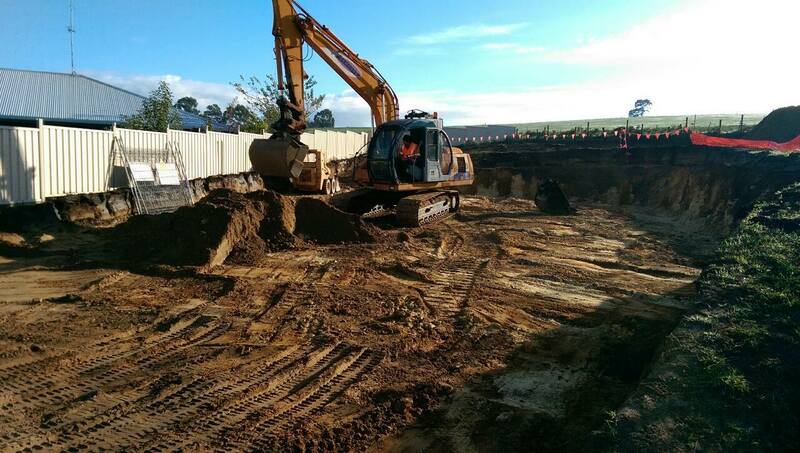 JNL Construction can bring their services to a wide geographical area ranging from South East South Australia to South West Victoria. With many years of concreting experience behind us, we understand the importance of ensuring jobs are completed on time. That’s why we only operate modern, well-maintained equipment and ensure all our operators are licensed and highly trained. Free quotes are all part of our exceptional customer service so give our team of concreting experts a call today. 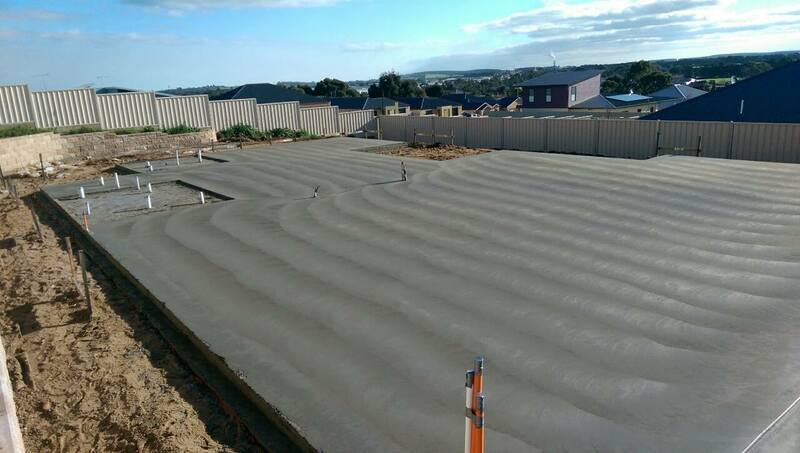 Concrete driveways, concrete floors, commercial concrete floors and house slabs are just some of our professional concreting services. 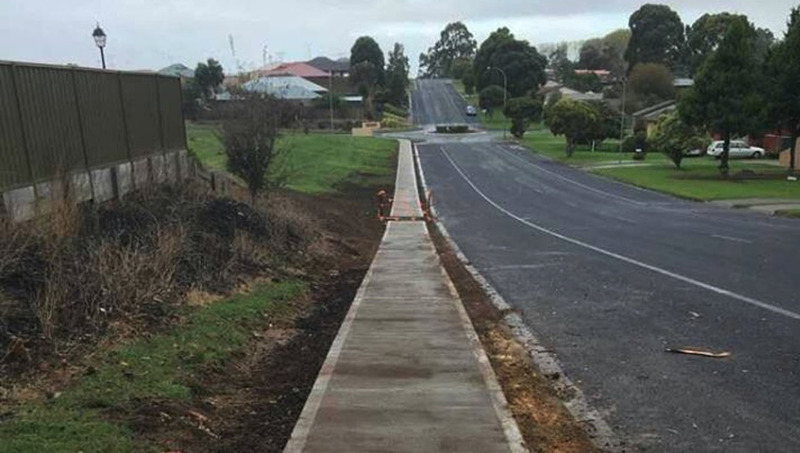 JNL Construction are experienced concrete footpath builders in Mount Gambier and all surrounding areas of South East SA & South West VIC. Our professional team provide effective concrete pumping solutions for any sized project – residential or commercial. If you need building work done, we have all the equipment you need. Our hire services are available within a 400km radius of Mount Gambier. 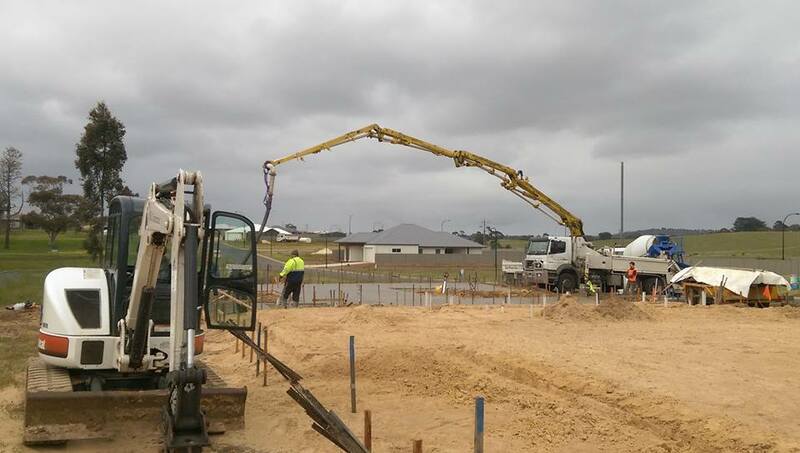 JNL Construction specialises in all types of concreting work within a 400km radius of Mount Gambier.